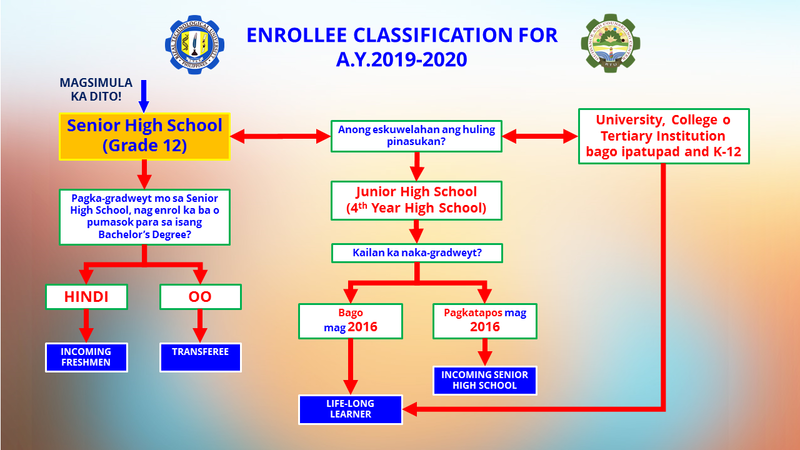 Be sure that you are an Incoming Freshmen student, NOT a Transferee, Life-Long Learner or an Incoming SHS student. To see if you are eligible as a freshmen student, click here. 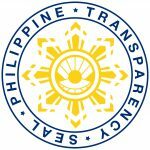 Transferees, Life-Long Learners and Incoming SHS’s CANNOT USE this online registration and should personally file for examination schedule at the Guidance and Counseling Center starting January 14, 2019 (From Monday to Friday, except Wednesday from 8:00 AM-5:00 PM). Before you register, ensure that you can provide the documents below. Incomplete and “to follow” documents will not be entertained. Guidelines will be strictly implemented and any deviation also means forfeiture of your exam. Your latest General Weighted Average should be at least 82%. If you are aiming to take a “Board Course”, your grades will be subjected for further evaluation by the Department Heads and College Deans upon passing the entrance exam. List of Board Courses. After successful registration, an ePermit will be sent to your email. Sample ePermit. (Please do not write anything on the folder).